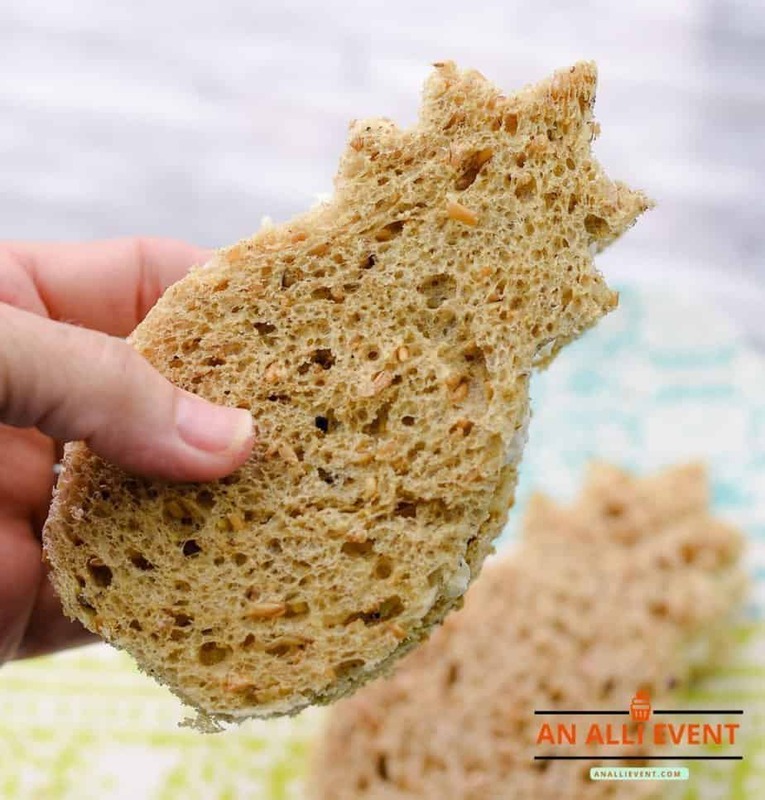 This post, Pineapple-Shaped Tea Sandwiches, contains affiliate links. If you click on a link and make a purchase, I may make a small commission with no extra cost to you. 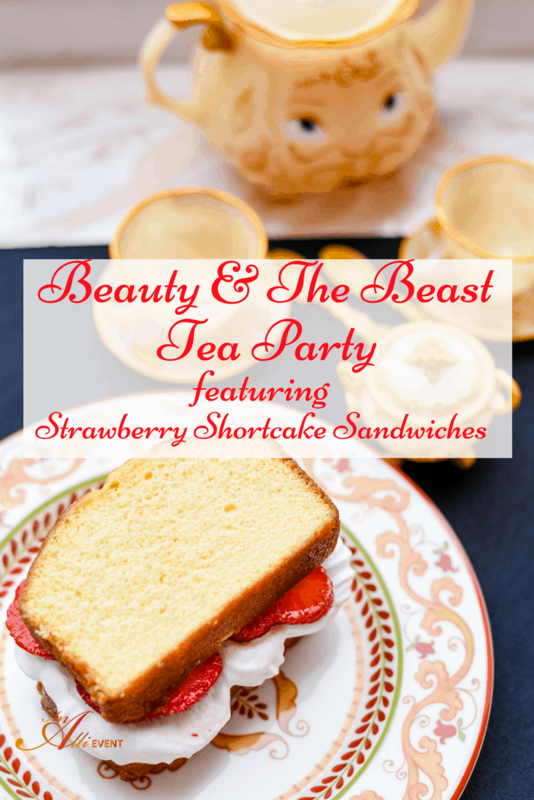 When it comes to tea parties, I’m all about the food. 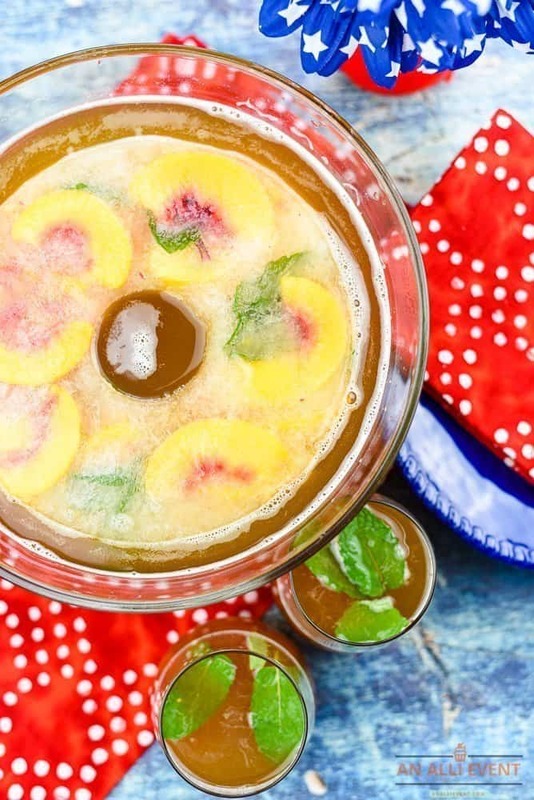 And when it comes to summer tea parties, I’m all about a casual, tropical theme. 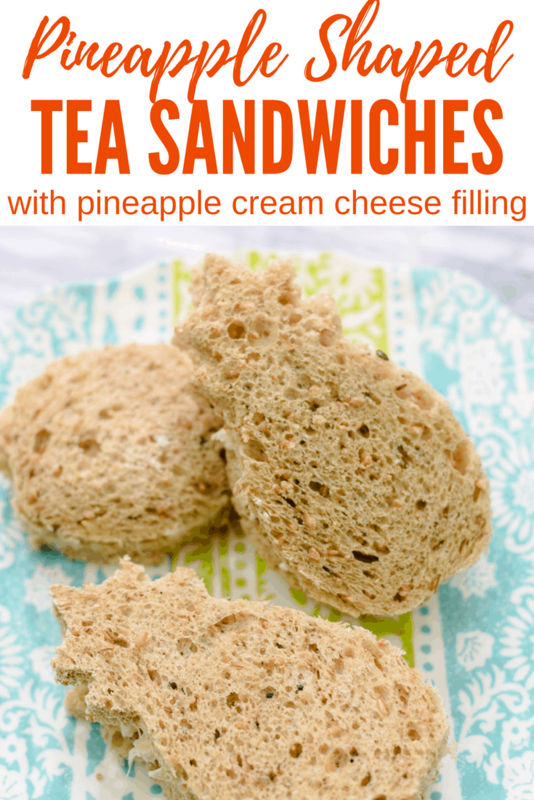 Pineapple-Shaped Tea Sandwiches are my favorite summertime sandwiches. They’re so easy to make. You just need 2 ingredients for the filling. I don’t count the pineapple juice because it comes in the same can as the crushed pineapple. You probably know that the pineapple is a symbol of hospitality and welcome. That may be one reason I’m crazy about pineapple. I like to eat pineapple and decorate with pineapples – not the kind you eat. From bookends to salt and pepper shakers, the lovely pineapple has it going on. How about a Pineapple Essential Oil Diffuser? You can even wear a pineapple! Look at this cute bracelet! Check out this bamboo pineapple shaped cutting board. I think I’ll grab a set of these pineapple dish towels. They are so pretty! Pineapple is also good for us! It’s rich in vitamins, enzymes, and antioxidants. Pineapple also contains high amounts of vitamin C and manganese. Tea sandwiches are always very pretty, with the crusts removed from the bread. I decided to use a pineapple cookie cutter. It’s easier than cutting off the crusts and I think it’s pretty too. Let the cream cheese soften to room temperature. Drain the pineapple, reserving the juice. You’ll need one tablespoon for the sandwiches. 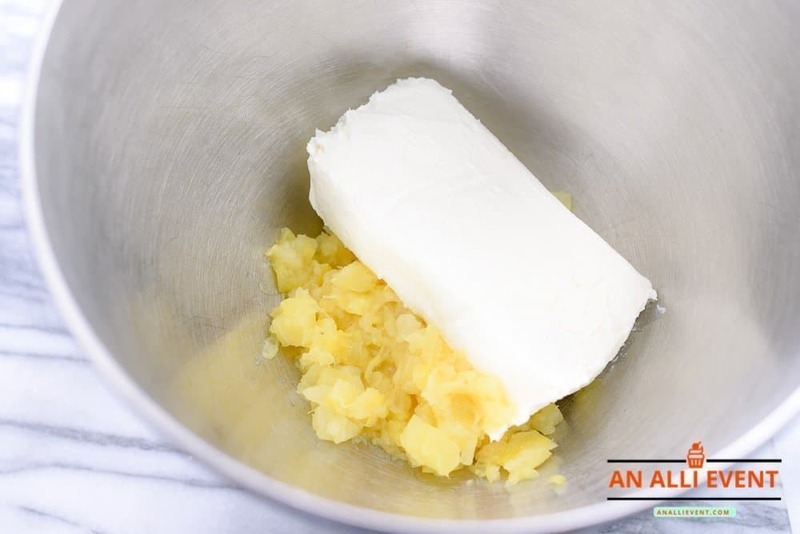 Combine the pineapple, cream cheese, and pineapple juice. Mix until well combined. I use my stand mixer set to low speed. 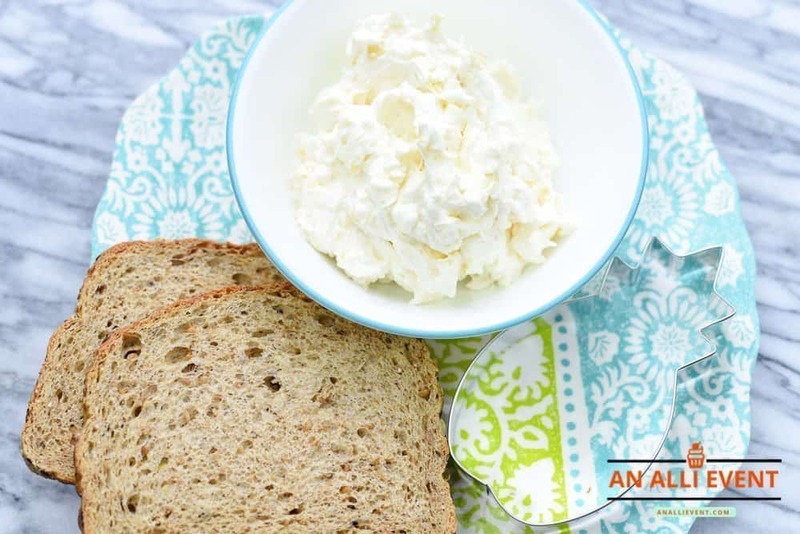 Spread the mixture onto slices of bread to make sandwiches. Cut with cookie cutter or cut the crusts off. Cover with plastic wrap and refrigerate. Combine all the ingredients together and mix well. Blend until smooth. Spread pineapple filling on bread slices to make sandwiches. 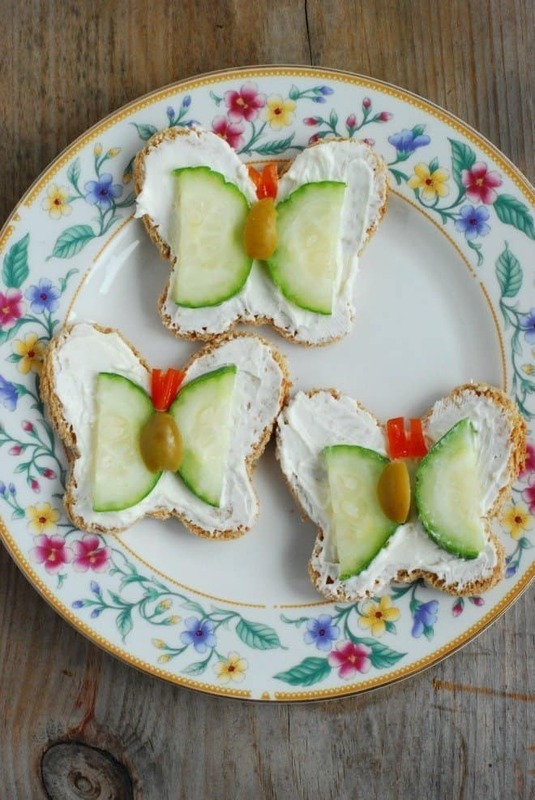 Use a cookie cutter to cut out the sandwiches or slice off the crusts with a knife. If you want to use a pineapple cookie cutter, you can get the one I have using my affiliate link. It also includes a flamingo cookie cutter. Be still my heart! 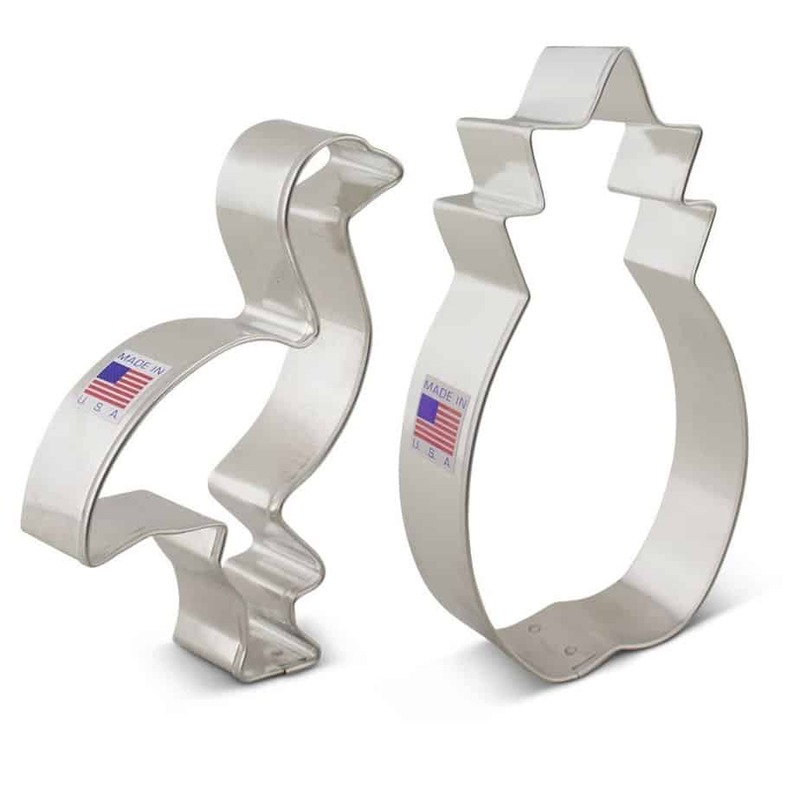 This is the cookie cutter I use to make Pineapple-Shaped Tea Sandwiches and next, I’m going to come up with a pineapple cookie. Stay tuned. What’s your favorite tea sandwich?